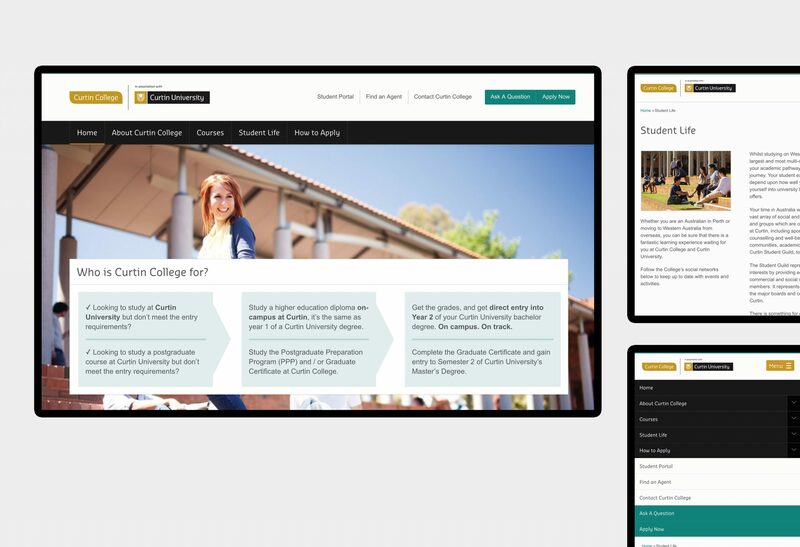 When we started working with Curtin College we soon realised that our preconceptions of what a higher education institution website should look like weren’t right in this case. 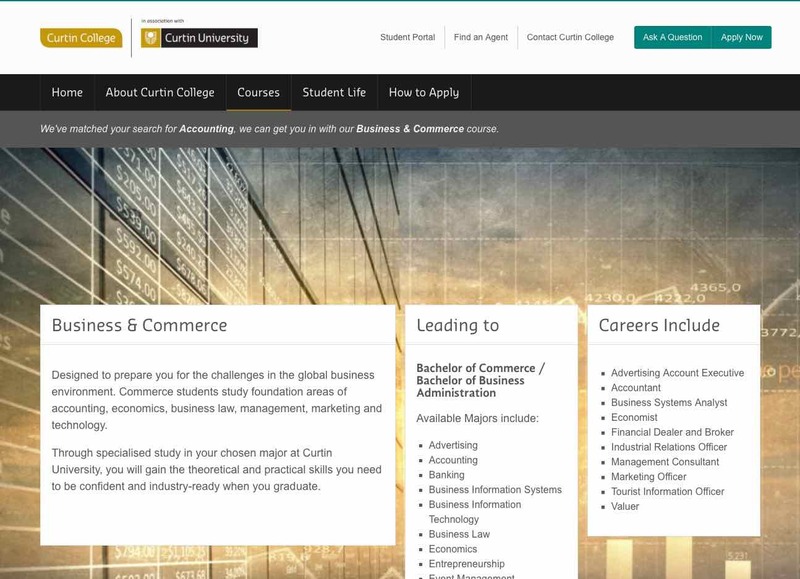 Curtin College was our first Australian client with a more international audience than our UK and US-based higher education clients. But, its role as a route into Curtin University mean its users have very different requirements to a university site. In essence, they see the College as a stepping stone to their final destination and we had to build the site to accommodate that. Headscape were a pleasure to work with from start to finish. 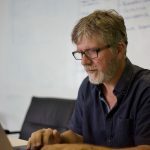 They took great care to listen, advise, and ensure the best outcome possible, delivering an awesome website on time and on budget. I was kept up to date throughout the process despite a 7 hour time difference and emails were answered promptly and in detail. I would not hesitate in recommending Headscape and look forward to seeing the results that I’m confident the new site will deliver. 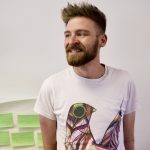 Stakeholder and student interviews led us to a prioritised list of content types focusing on the message: who is Curtin College for and how does it work. However, one of the key differences for the college site user is that they’re looking for a university course. They don’t come to the site thinking “I want to study Business and Commerce” (a College course), they’re thinking “I want to study Accounting at the University”. We therefore had to create a course search that allowed users to search on university courses that then guided them to the appropriate college course. Typing Accounting into the search box provides university course options. 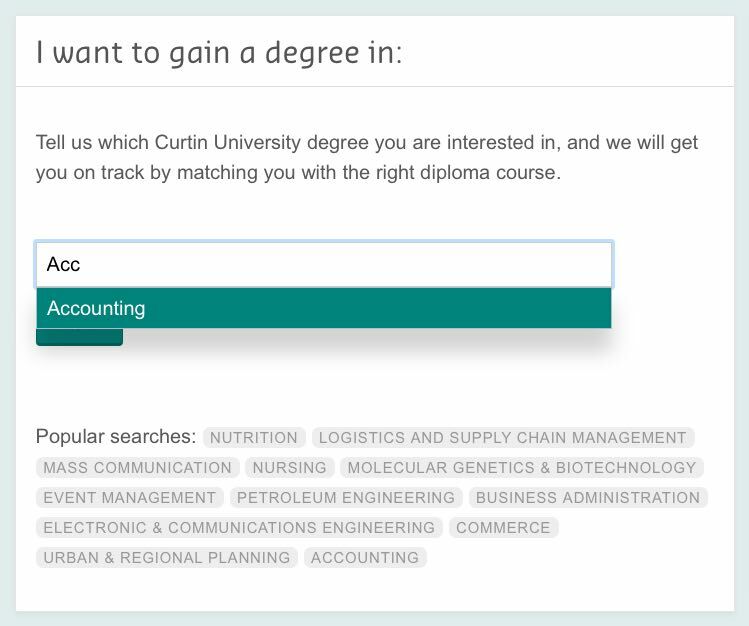 Note the message “We’ve matched your search for Accounting, we can get you in with our Business & Commerce course” designed to reassure the user that they’ve arrived at the correct page.